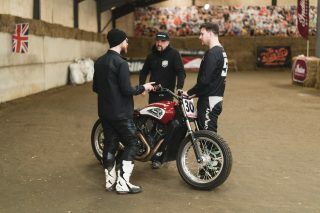 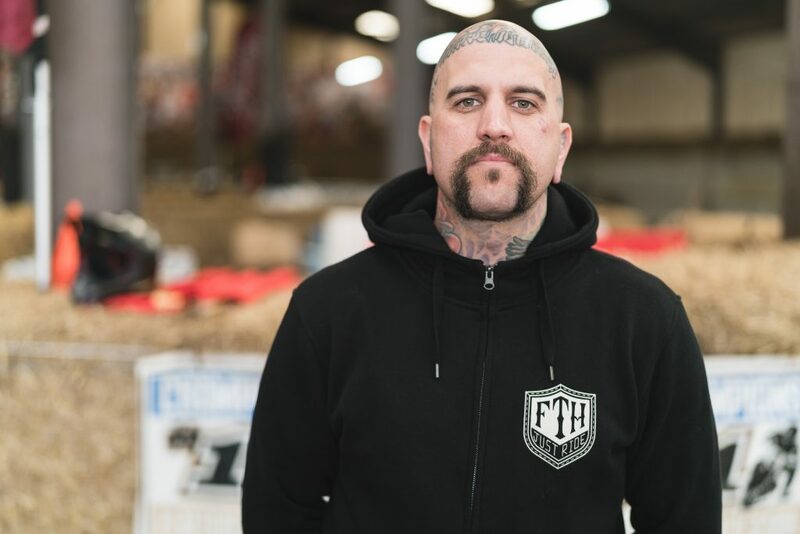 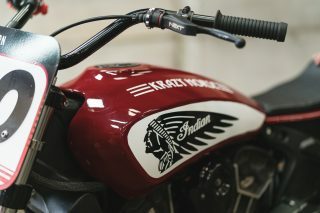 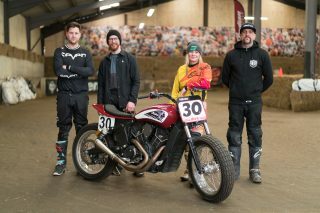 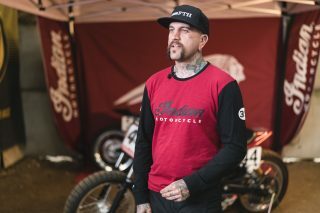 [UK] – Indian Motorcycle has announced the names of the four riders who’ll be competing in every round of this year’s DTRA Hooligan Championship. 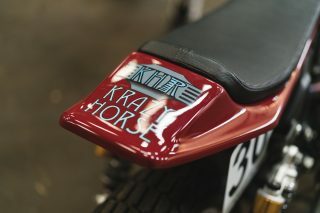 The four official Indian Motorcycle supported entries for this year’s DTRA Hooligan Championship are Leah Tokelove, Chris Hatton, Lee Kirkpatrick and Jonathan Falkman, all of who will be piloting Scout Sixty machines prepared by the expert team at Krazy Horse. 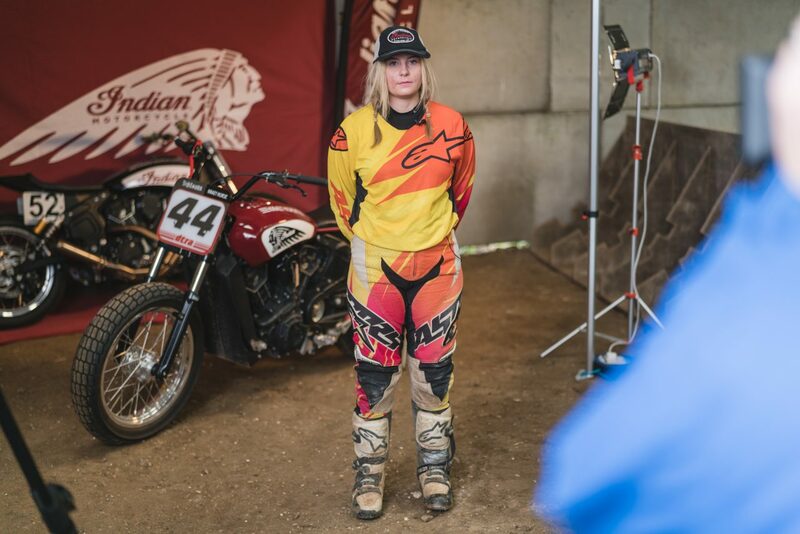 For this race season, Indian Motorcycle is also giving scholarship rides to two existing members of the Dirt Track Riders Association (DTRA) and the lucky recipients are Leah Tokelove and Chris Hatton, in recognition of their contribution to the Flat Track racing scene. 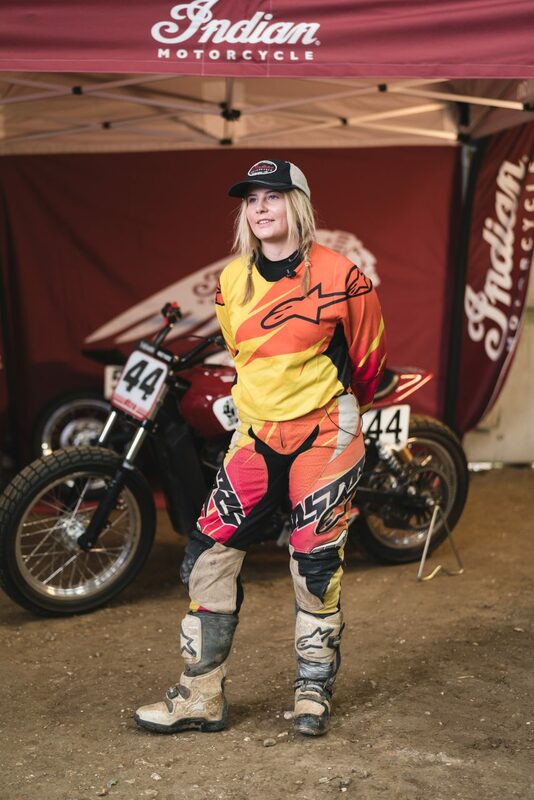 Leah Tokelove, DTRA Scholarship Rider, has come up through the ranks as a junior rider and she completed her first season in the DTRA Pro class in 2017. 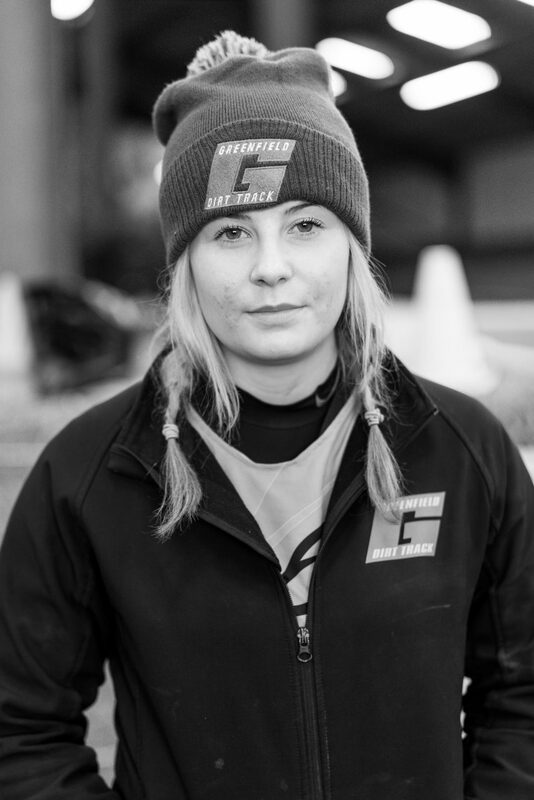 Leah is a well-respected rider who is always in the running near the front of the pack. 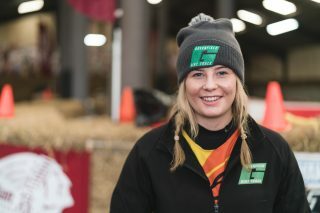 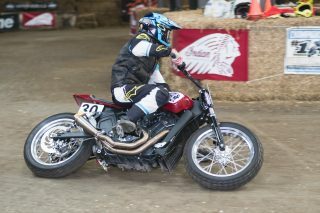 Her fast and smooth riding style has been developed over numerous seasons of racing on the beach during the winter and Flat Track during the summer. 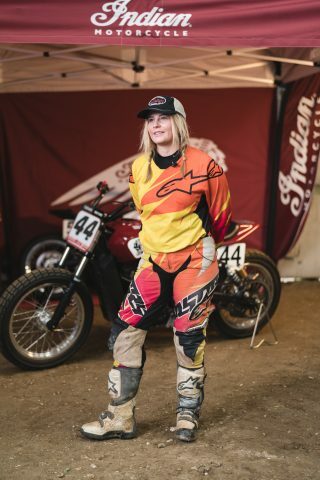 Leah is the real deal and an inspiration to women in motorcycle sport. 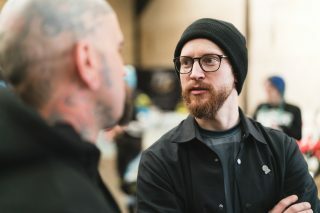 Chris Hatton, the other DTRA Scholarship Rider, is a Professional Tattooist and now in his second season riding with the DTRA. 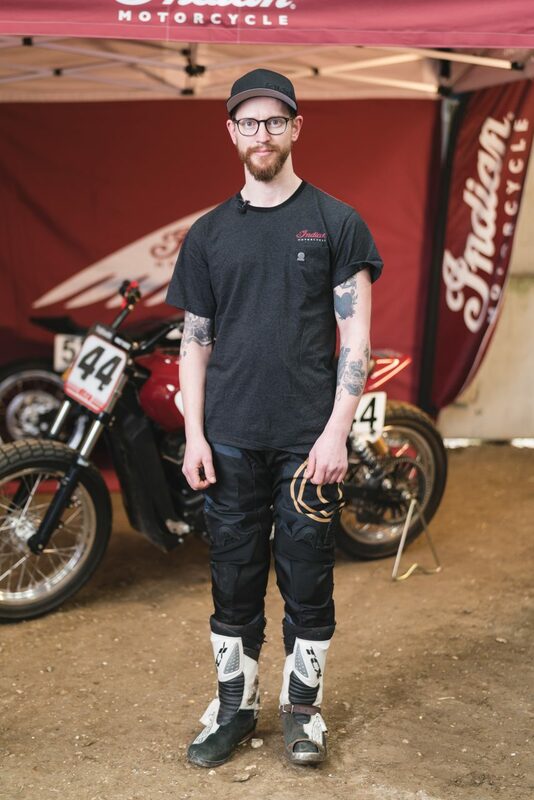 His roots are in motocross riding and bike building and he rode his homemade 600cc Rotax Thunderbike to a solid championship position in the 2017 series. Lee “KP” Kirkpatrick, Krazy Horse Race Team, returns for his second season piloting the Krazy Horse Hooligans that he helped to develop. 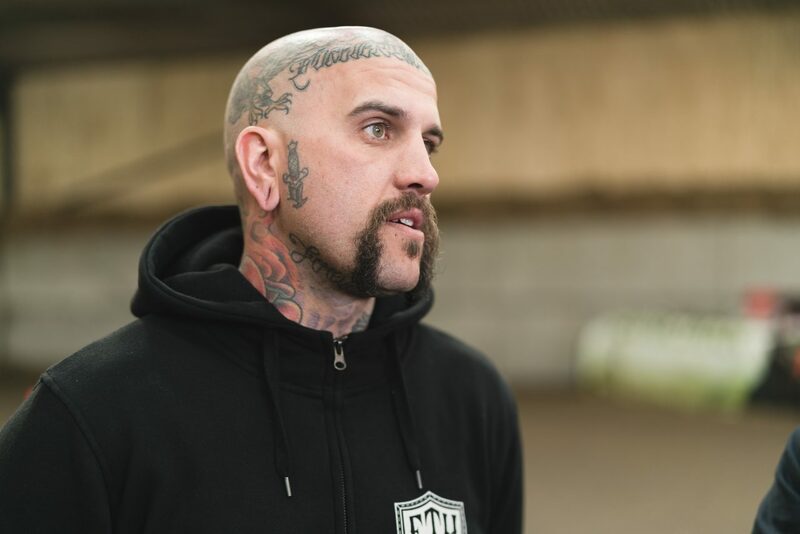 Lee spends his working life as a full-time Technician with Krazy Horse in Bury St Edmunds. 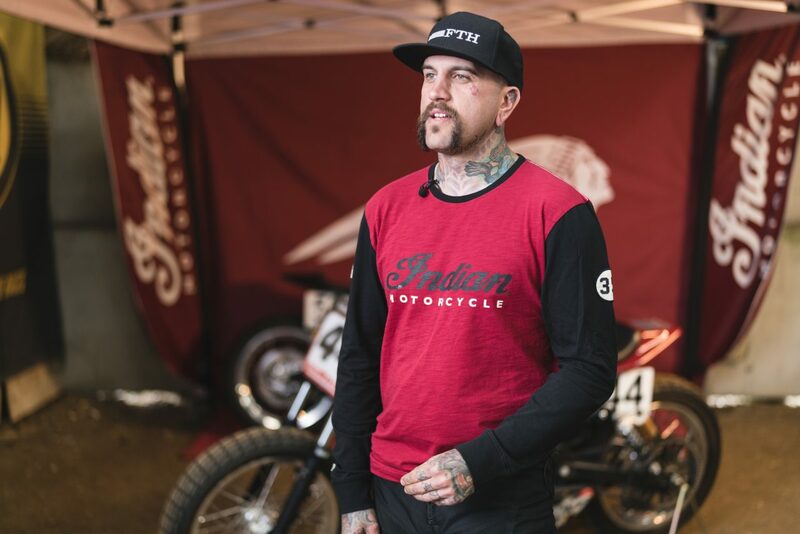 No stranger to the racing life, winner of the 2017 Malle Mile, Lee cut his teeth in Motocross and rides the dirt most weekends. Jonathan Falkman, Krazy Horse Race Team, hails from Malmo in Sweden and his riding career began in youth motocross before progressing to Sweden’s active custom scene; where he’s well respected for building some mean old skool choppers and pushing them to the limit in the name of fun and good times. 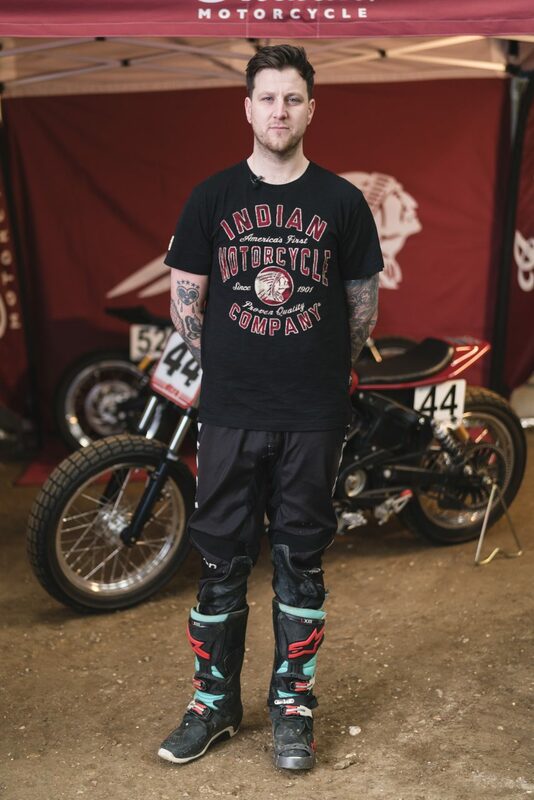 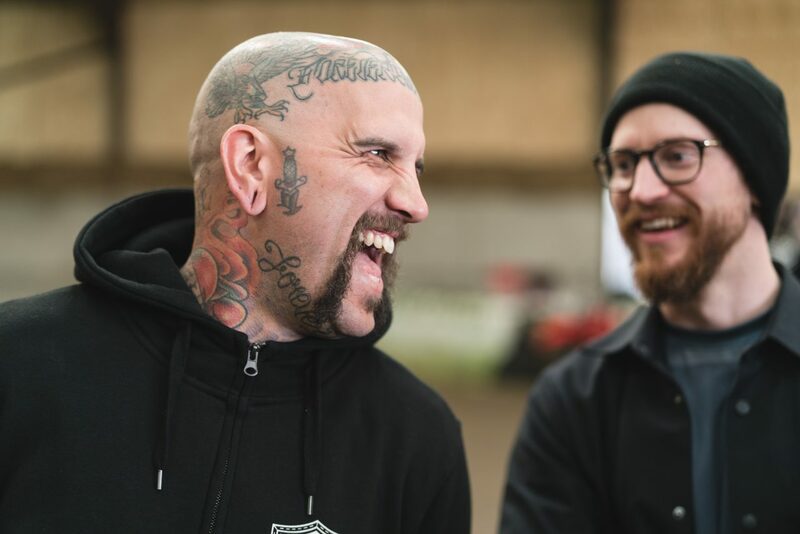 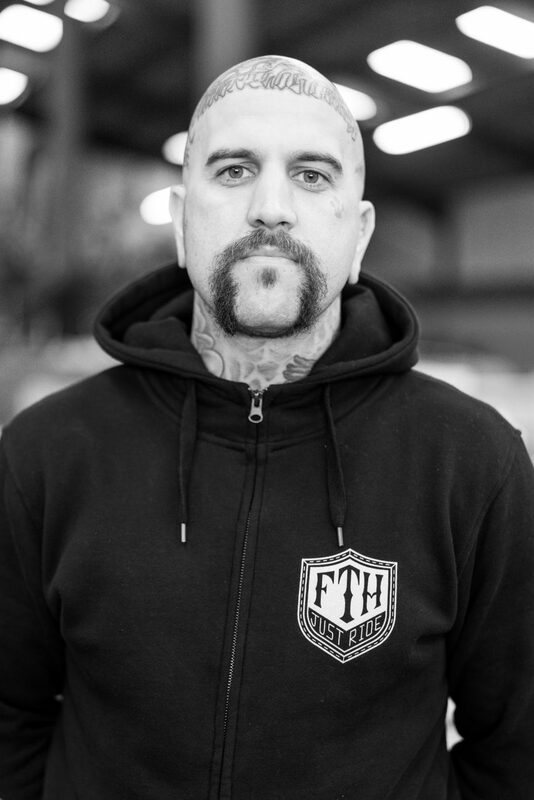 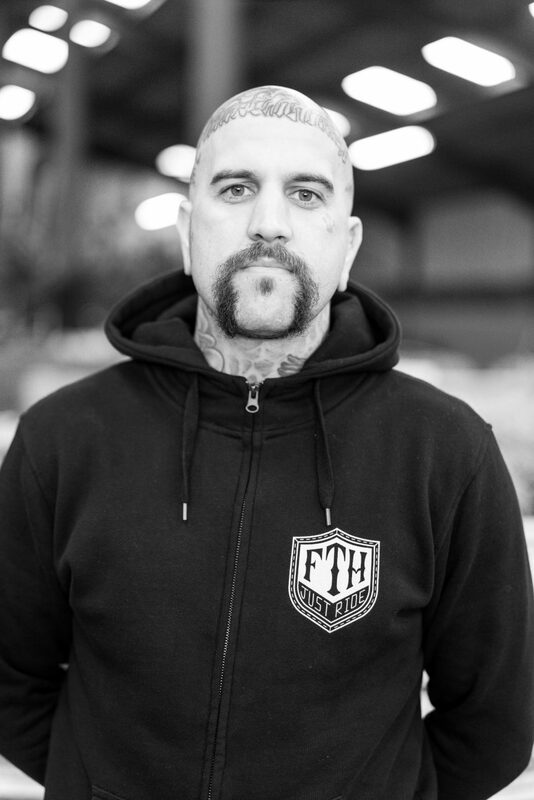 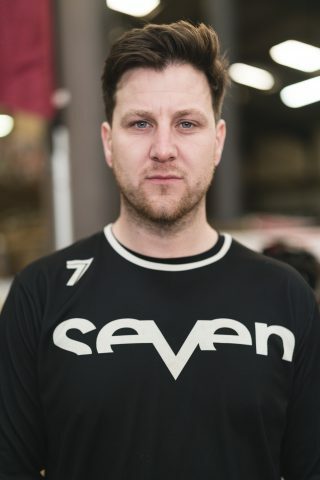 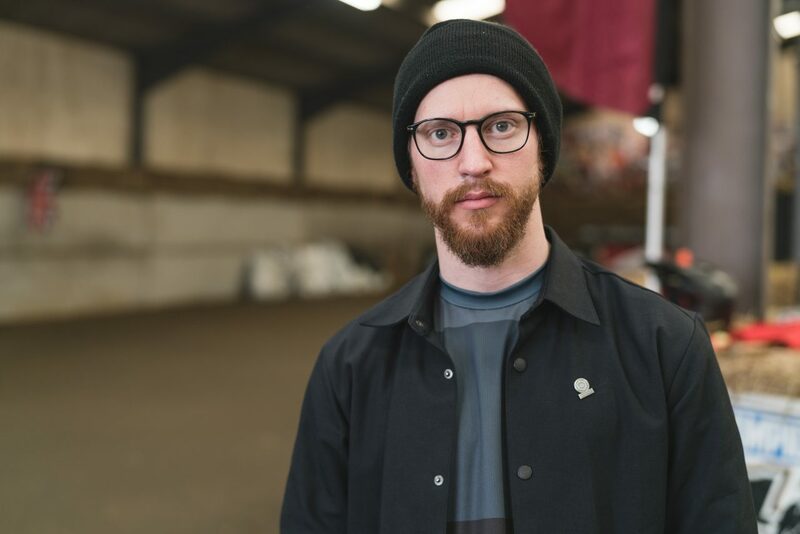 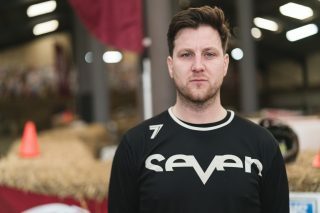 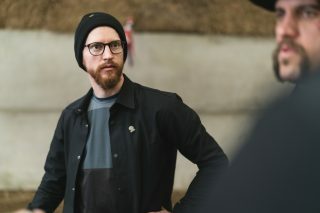 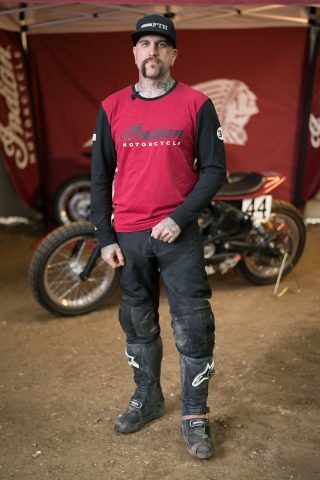 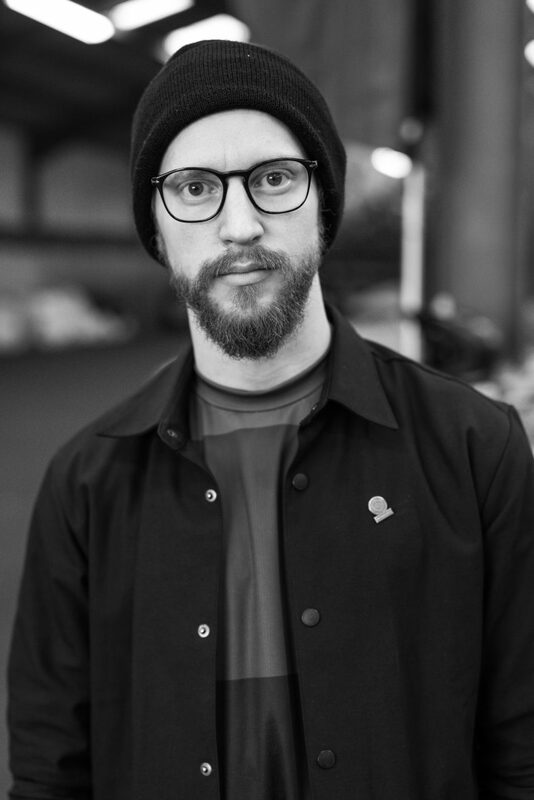 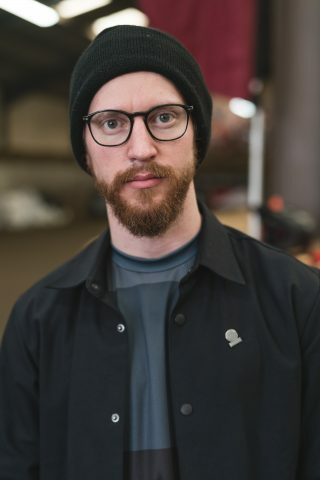 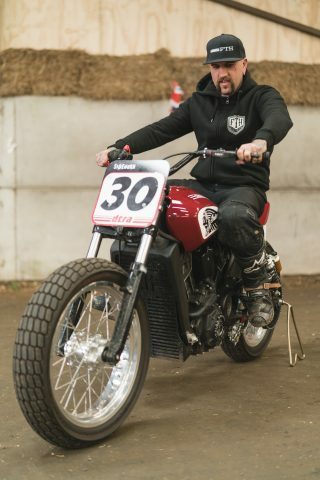 As well as riding in the DTRA Hooligan championship, Jonathan will also be riding in the new Swedish Hooligan Championship and in El Rollo Flat Track race held during Wheels & Waves in June. 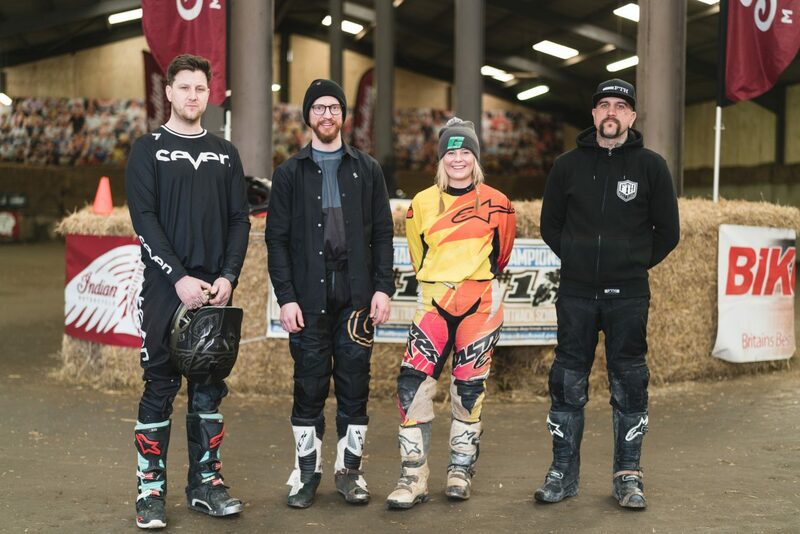 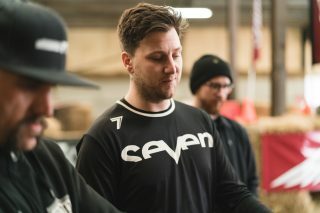 All four Indian team riders have bonded with each other and their machines at a pre-season warm up session at Peter Boast’s Champions Flat Track School and they’ve come away feeling ready for the first round at the Adrian Flux Arena in Kings Lynn, which will be held under floodlights on Saturday night, 7th April. 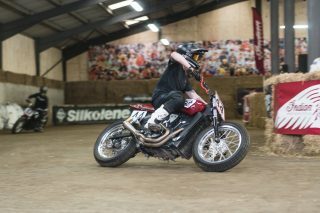 Spectators are welcome and it’s free to watch. 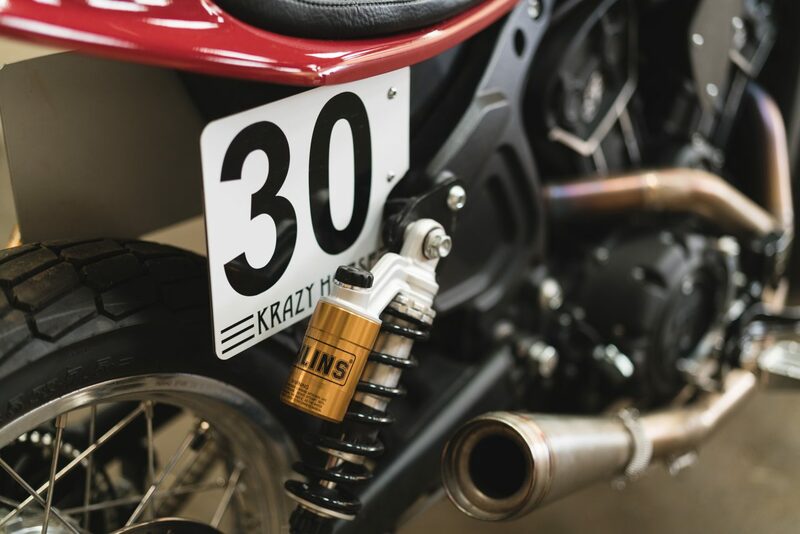 Hooligan class rules are simple to keep costs down and fabrication to a minimum. Riders must use a lightly modified street bike with 750cc engines and up and fitted with flat track tyres. 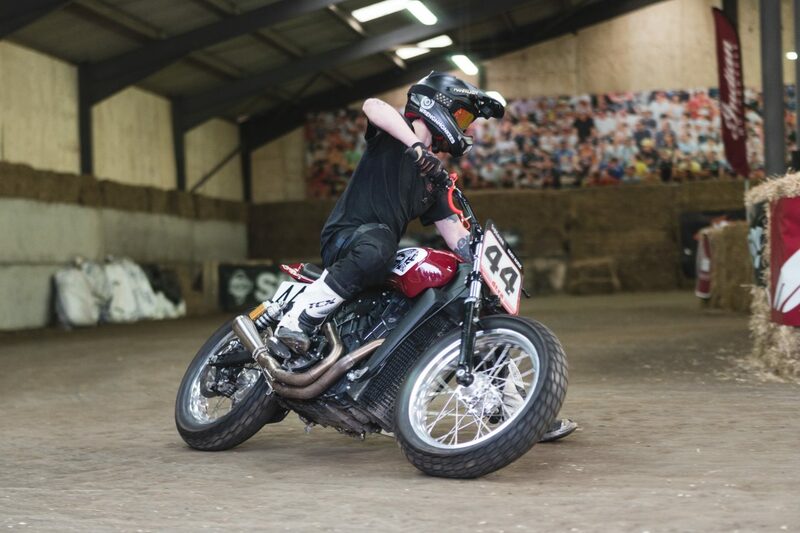 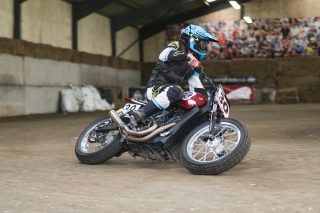 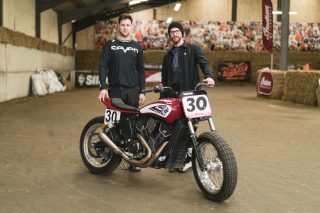 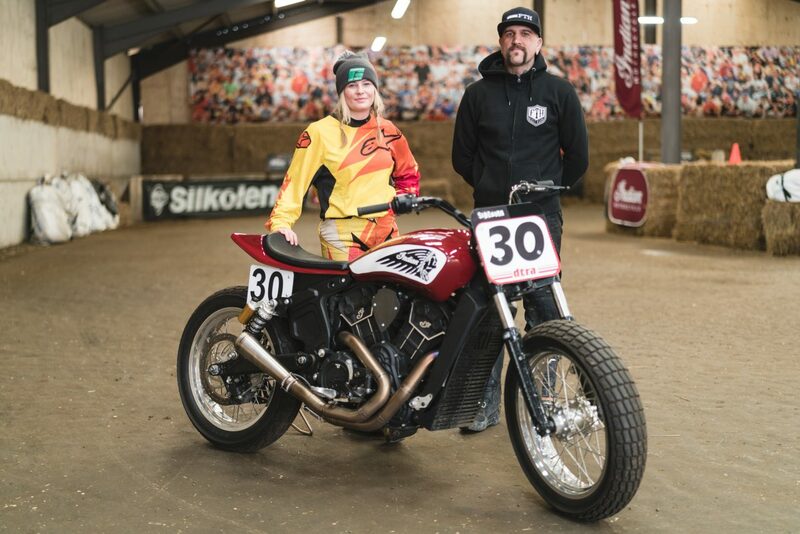 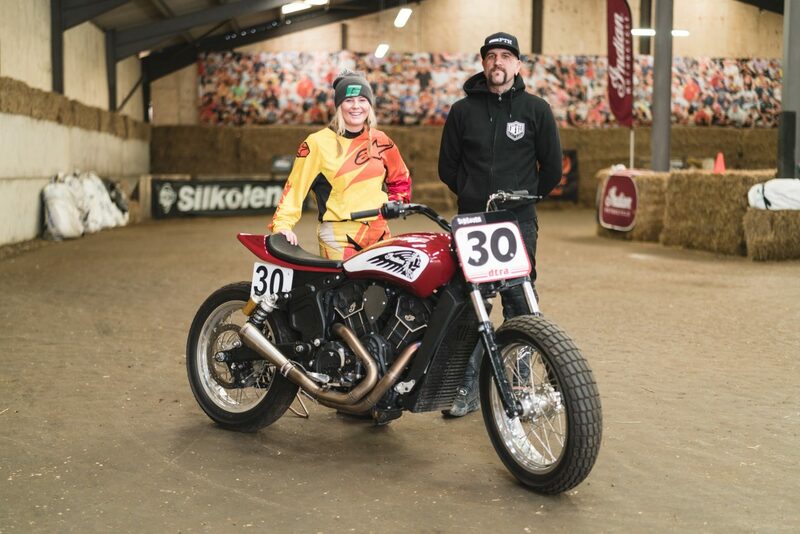 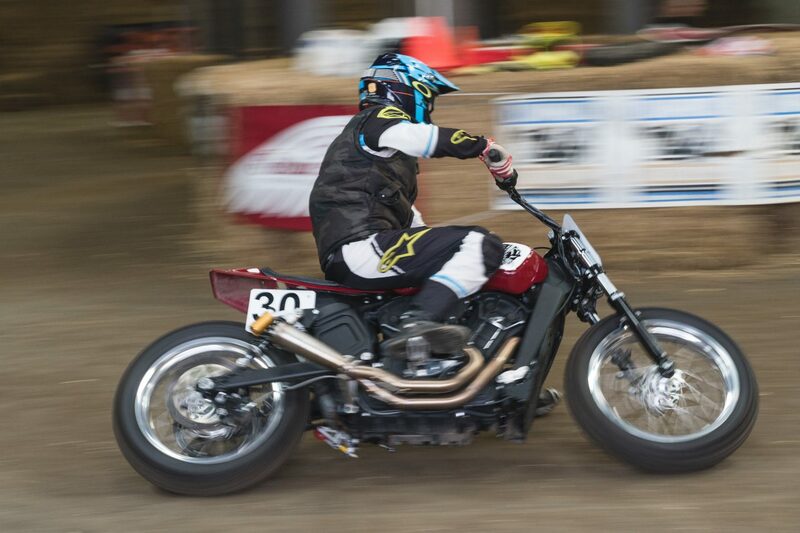 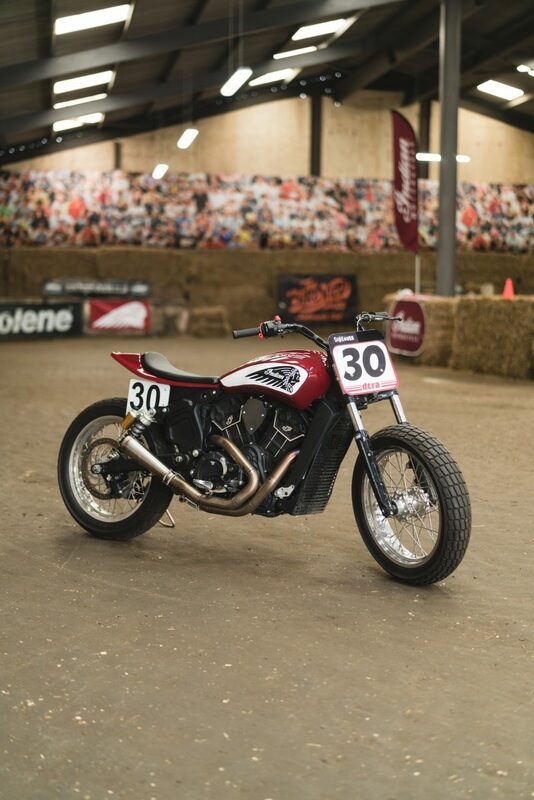 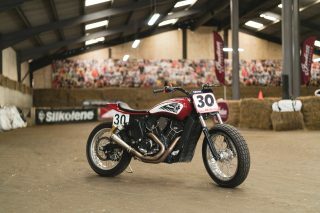 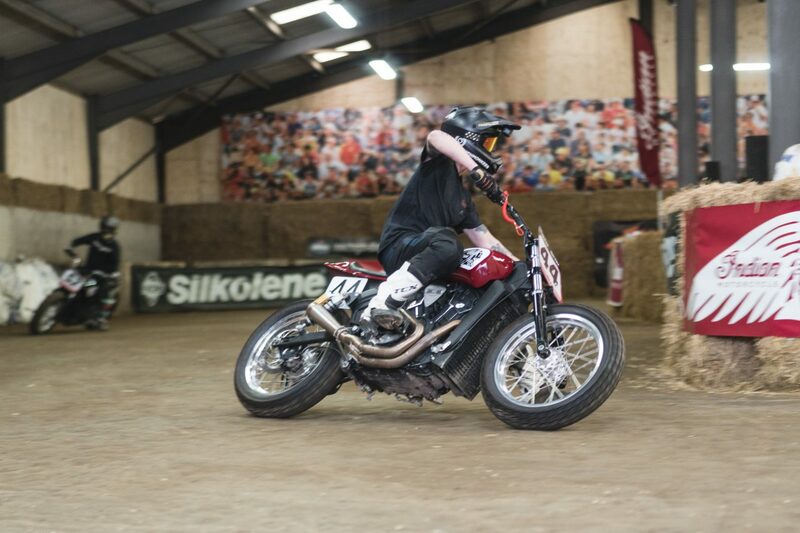 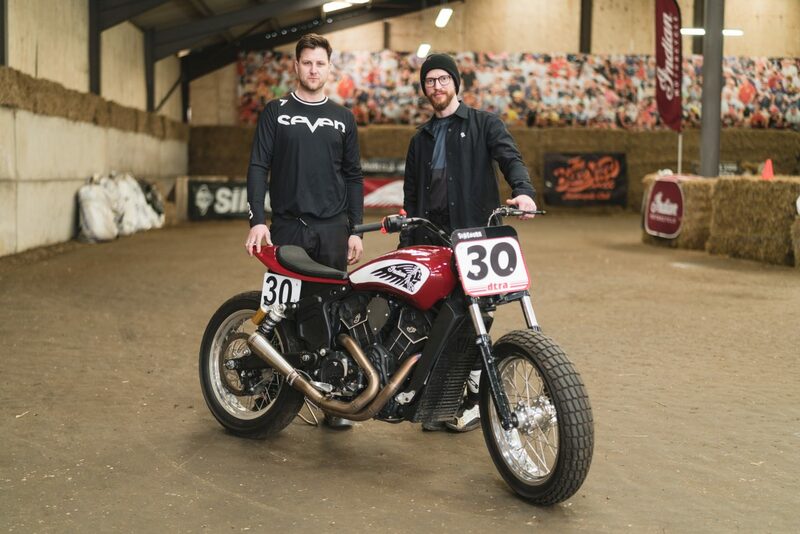 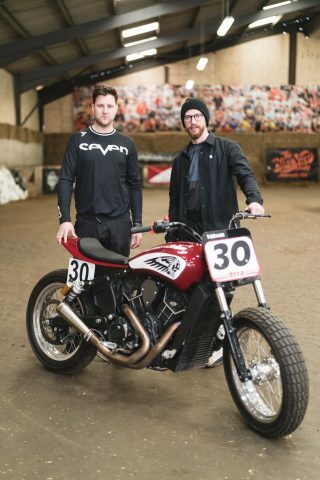 The Indian Motorcycle DTRA Hooligan Championship finale at Dirtquake in August will see the overall champion presented with a brand new Indian Scout Sixty – so there really is all to play for. 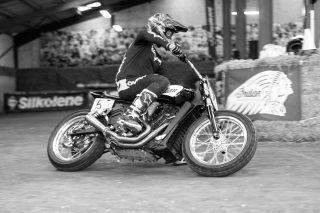 A gallery of hi res images are on the press website. 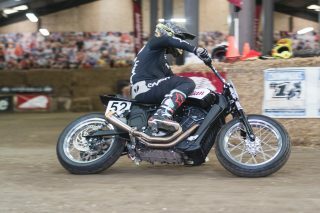 Please credit photos to Tom Bing. The Dirt Track Riders Association (DTRA) is run by riders and racers to promote European Flat Track racing. 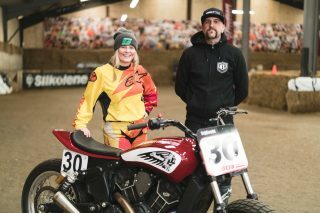 The series has grown year on year and is gaining popularity with riders from all disciplines of motorcycle sport from Rookie riders to Pro racers. 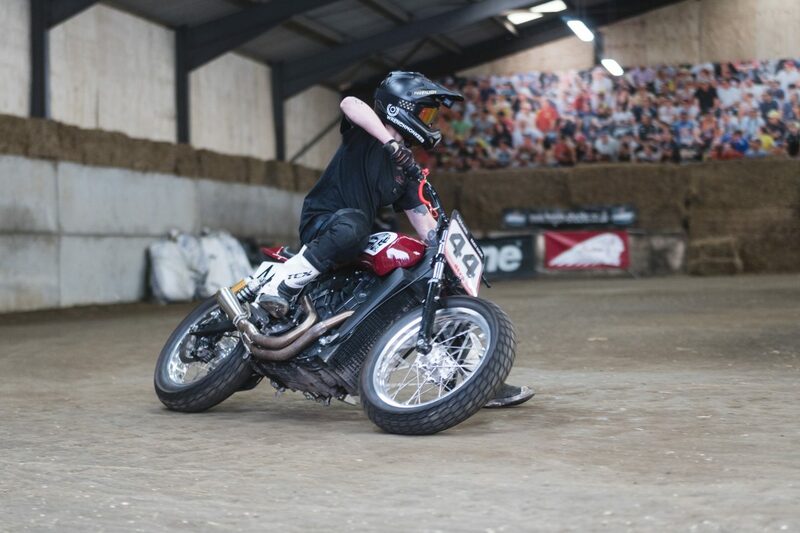 Racing classes mean racing is open to many different levels of riders and types of bike. The DTRA has been instrumental in growing all forms of Dirt Track Racing outside of the USA and the UK scene has grown to become the second largest outside of North America.